Brian Cox, Bill Paterson and Mark Thomson were interviewed in the Independent about their recent production of Waiting for Godot at the Edinburgh Lyceum. Shakespeare’s work, much like Beckett’s, is part of a national repertoire. The requisite Shakespeare monologues that drama school applicants have to perform have been seen countless times; it’s easy to fall into the trap of acting it the way you assume they should be done, rather than treating them as fresh texts that are worthy of real emotional excavation and experimentation. Actors have found Audition Doctor sessions helpful in that they break down the intimidating barrier that some actors understandably feel prevents them from really digging deep and making bold choices with the text. At Audition Doctor, the emphasis is always on choice and being unafraid to make vulnerable decisions if it serves the character’s motivations. Tuning into any writer or character’s bandwidth, however, takes consistent rehearsal and preparation. Those who succeed in gaining strides in understanding their character’s world and psychological landscape are those that work regularly at Audition Doctor. 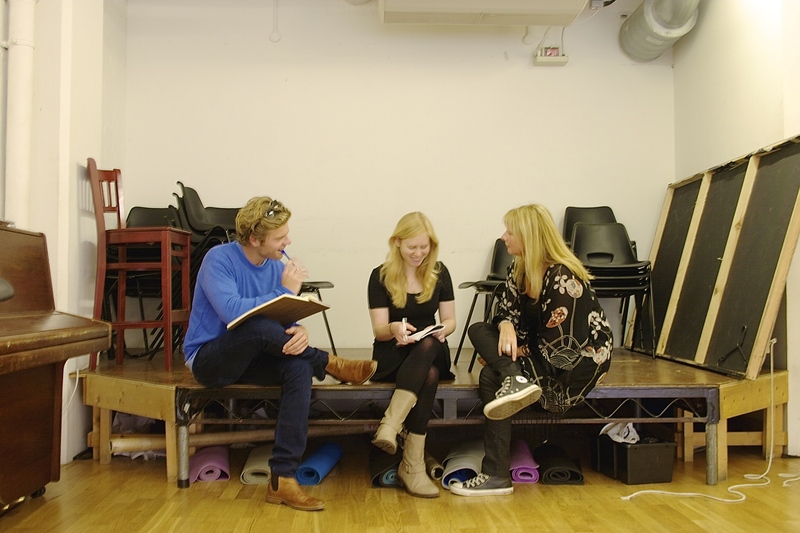 The consistent graft that is undertaken at Audition Doctor often leads to breakthroughs – both in terms of understanding the character and landing professional jobs. Audition Doctor’s students have found that keeping the engine going and playing the truth of the scene becomes so much easier with practice. Sessions with Tilly are about finding ways to be better and to push each actor’s creative limitations further, which is why most students come back to Audition Doctor frequently.